Need a perfect pregnancy present? 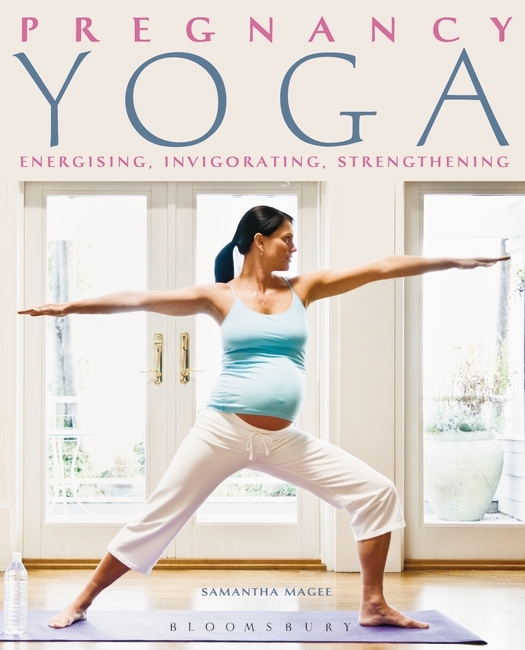 With Spring blossom finally appearing and baby birds twittering noisily in the trees, now seems an apt time to show off this lovely new book on yoga for pregnant and newby mothers. Stunningly photographed, Pregnancy Yoga by Samantha Magee focuses on the best yoga postures from early stages of pregnancy through the birth into the first months of motherhood. This entry was posted in Books, Pregnancy, Yoga and tagged early stages of pregnancy, healthy-living, Pregnancy yoga, Pregnant mums, Yoga, Yoga for mums, yoga postures. Bookmark the permalink.